Every Thursday on m/s ELVIIRA on July 12, 19 and 26 and also on August 2. 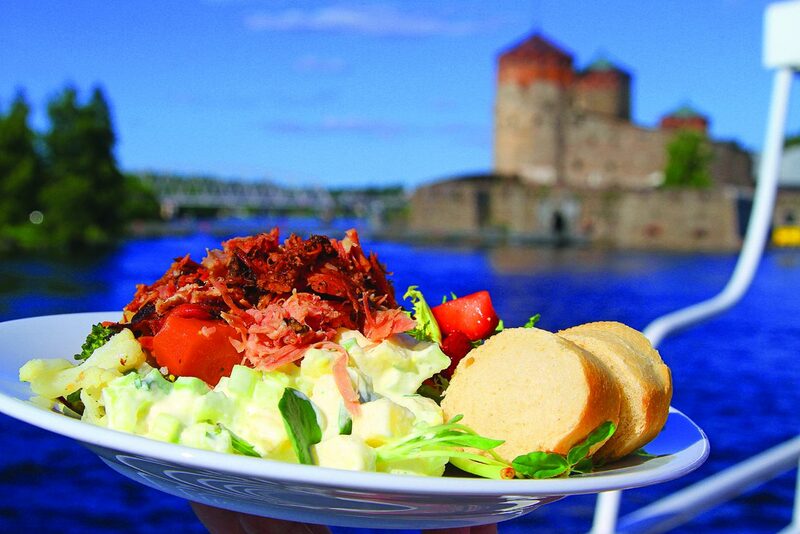 Enjoy a cruise and dinner on m/s Elviira before the opera. The ship stops at Olavinlinna before the performance. 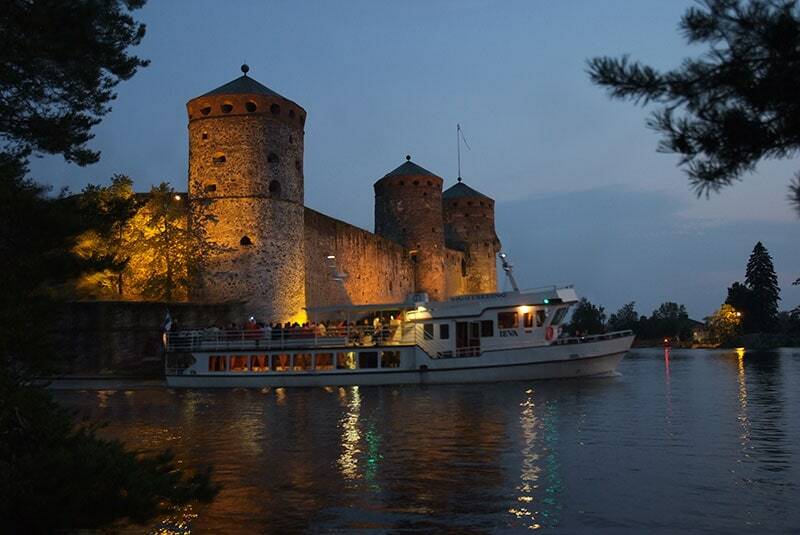 m/s Elviira departs from the Passenger harbour at 9:30 pm and continues to the pier at the Olavinlinna Castle. The ship will depart from the pier approximately 0.5 hours after the performance has ended. The cruise time is approximately 1 hours after which the ship returns to the passenger harbour. The passengers are welcomed to stay aboard and enjoy the atmosphere. Departure from the Savonlinna passenger harbour at 9:30 am. 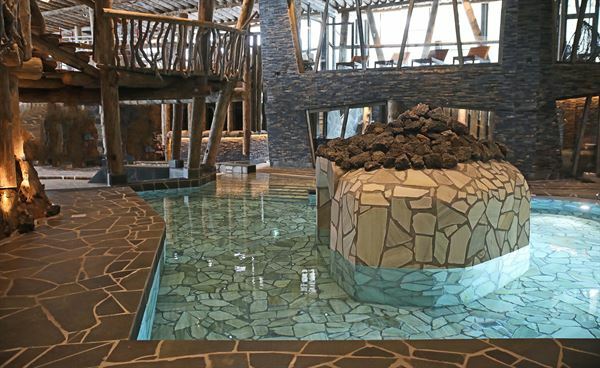 The ship will arrive to Järvisydän around 1 pm, and the guests can spend 3 hours relaxing at the magnificent Lake Spa. 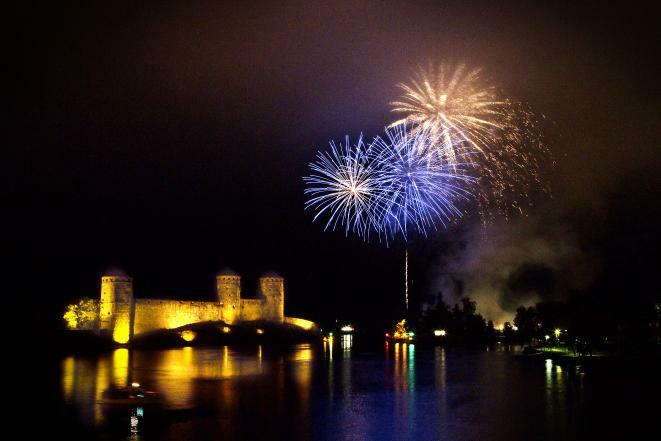 Ship departs back to Savonlinna at 4:00 pm. Приглашаем на обзорный круиз. Также возможность круиза по индивидуальному заказу. Быстрее всего договориться можно по телефону. С благодарностью примем Ваши запросы и отзывы. Заполните бланк или отправьте сообщение по эл. почте.